Steve Rice (Olympia, United States) on 21 March 2019 in Landscape & Rural. This image is taken at the end of the boardwalk. The white building in the distance is the Nisqually Reach Nature Center. 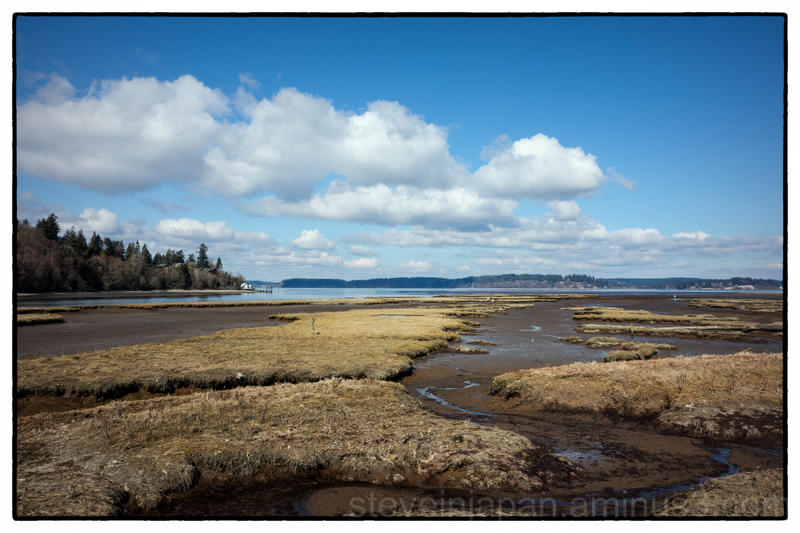 It provides classes for kids to learn about the Nisqually estuary. Such nature centers are really important. They can even protect some items and everyone has the opportunity to learn something about nature. A gorgeous composition with beautiful colors on the nature and the sky. A beautiful sanctuary of nature ! Beautiful view ! Un très beau paysage, j'aime l'ambiance qui règne dans cette photo. Beautiful wide open view on the landscape! Very beautiful composition of the landscape ! A beautiful view of this estuary! It is nice to have a wildlife refuge near by. We have a nice one about two hours away but don't make it there often enough. Nice view of the estuary. An interesting picture of the estuary and this center. A great place for youngster to learn of nature’s work. A gorgeous view. These places are so interesting. I like seeing the different varieties of birds. I love the colors. A beautiful landscape picture in beautiful colors! A superb scene Steve. Excellent color. What a great open view.